We are very happy to announce the team is working on new VR game. 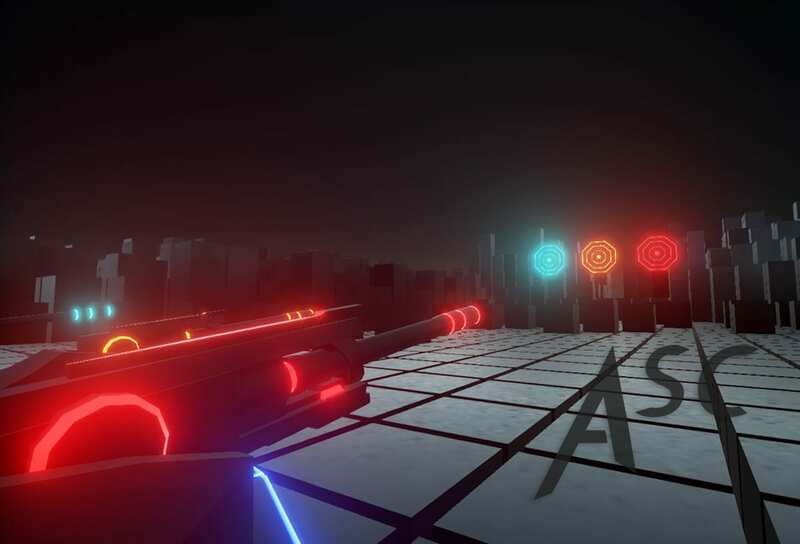 The game is running on HTC Vive which is our main platform with other VR headsets to follow. We wanted to give players great advantage of motion controllers where they can interact with environment and items. More to be announced soon as well as game name and release date. Stay tuned.